We know that verifying your business on Google may not be as simple as it sounds. As official Google City Partners, we are authorized to offer free support to verify your business faster and easier. Every thursday from 3 pm to 4 pm, visit our office to verify your business online. 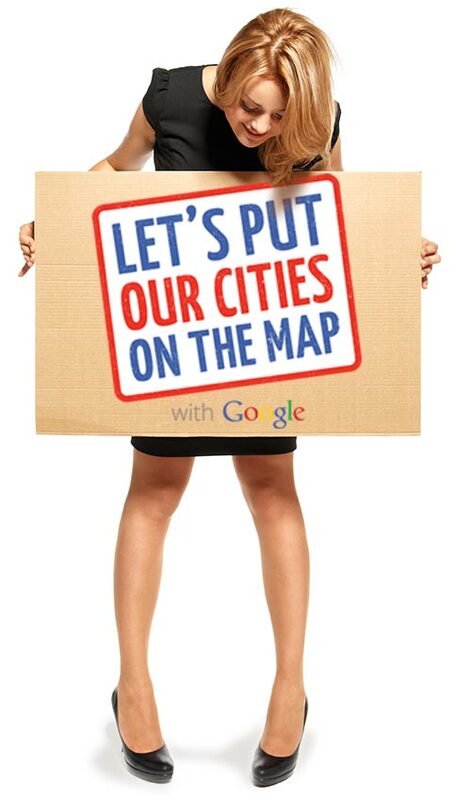 We are Google City partners! Every Thursday from 3:00 pm to 4:00 pm, all business owners are welcome to visit our office to get their business verified by Google for FREE. No payments, no appointment needed, only the desire to see our community grow! You will get more customers. 75% of smartphone users have contacted a business they found on their phone. Customers in your area will find your business faster. One in five searches is local, which means someone is looking for a product or service nearby. You will be ahead your competitors. If your business is not verified, Google search technology might decide that a business that is farther away from your location is more likely to have what the customer is looking for than your business. 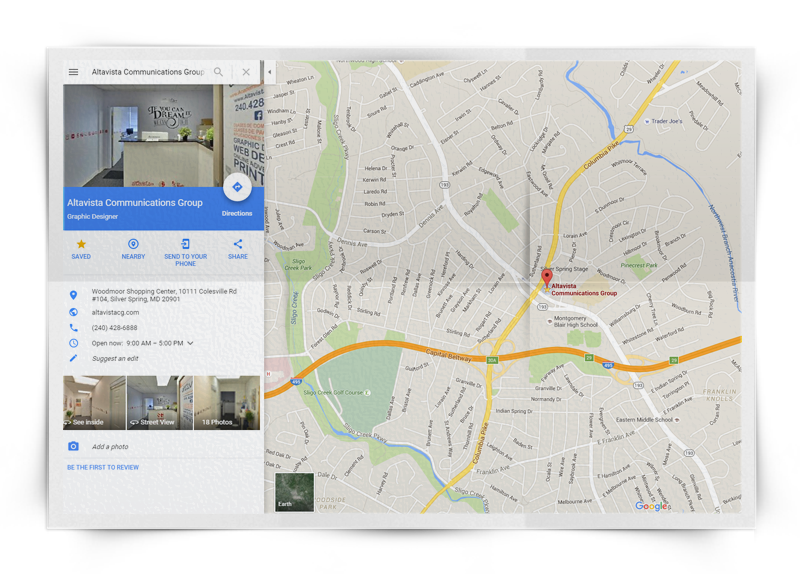 Your business will be listed in the #1 local search. Your business information must be in Google. Your business will get more exposure. 62% of people use Google to look for hotels and restaurants.